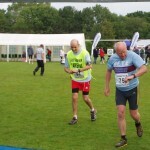 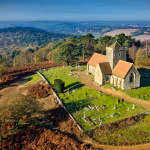 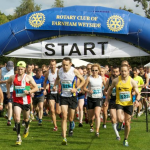 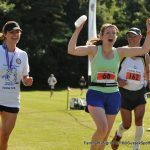 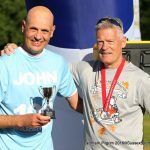 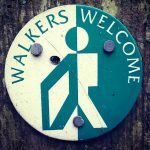 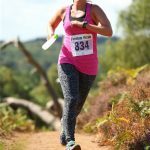 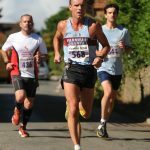 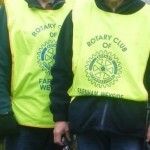 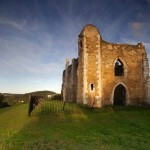 The Farnham Pilgrim Half is a challenging trail Half, with stunning views of the North Downs Way, Puttenham Village, Fox Way, Cut mill ponds, Britty Woods, Puttenham Common and back pass Farnham Golf course in the Sands. 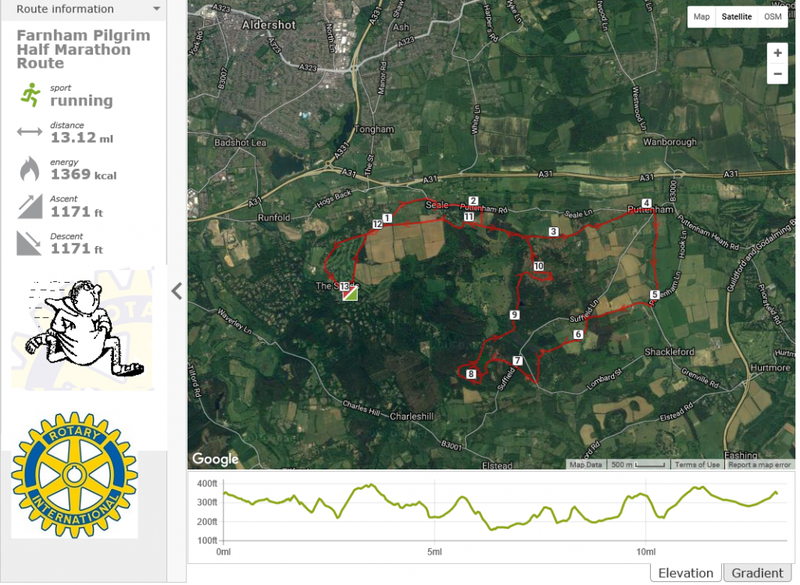 The course is 80% gravel paths and 20% Tarmac (first and Last Mile) there is 1171 ft of climbs and downhills, the toughest at 9.5 miles, but also just after two miles there is a short hill , at 3 miles there is a tough 1/2 mile climb and the last mile is always a bit of a challenge. 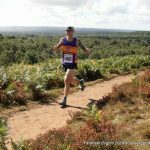 Trail shoes are a good idea if it has been raining but i would go with ordinary running shoes there are plenty of water stops with the later ones having jelly babies etc.